Microsoft has launched Surface Go 2-in-1 with a 10-inch display. It comes with an integrated kickstand with unlimited positions, runs on Windows 10.
laptop in India. It is powered by the 8th Generation Intel Core with support for Windows Hello. 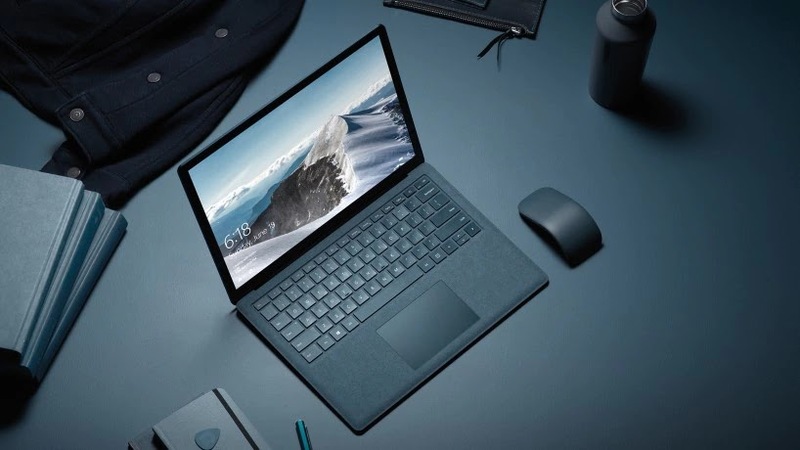 Dell has launched Dell XPS 13 in India which was announced at CES 2018 last month. 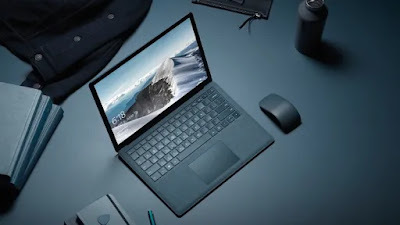 New Dell XPS 13 comes with the latest 8th generation Intel Core processors, a 4K Ultra HD InfinityEdge display on select variants, and a claimed battery life of more than 19 hours on a single full charge of the full-HD variant. 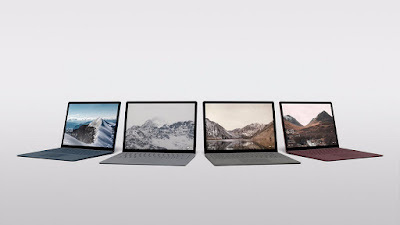 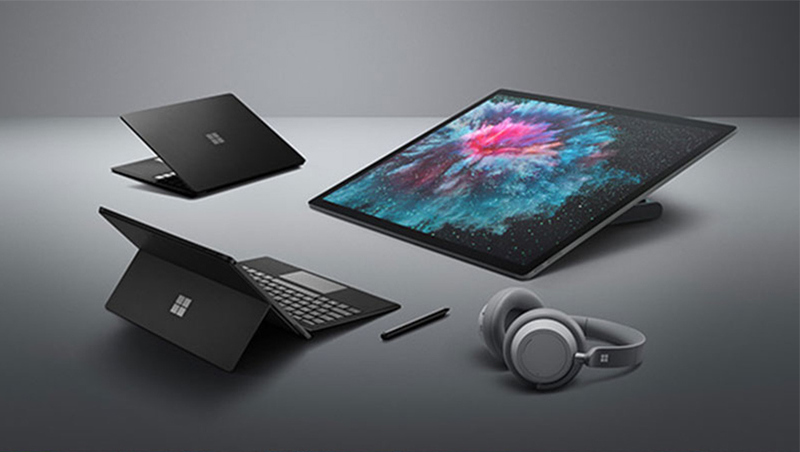 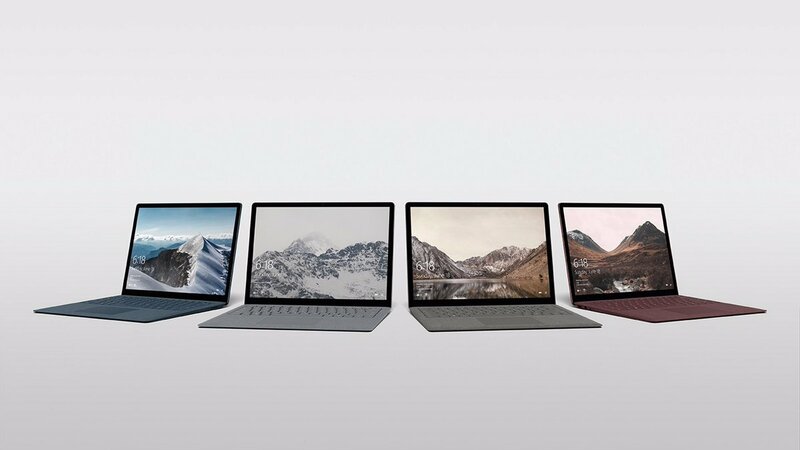 Microsoft today announced Surface Laptop running Windows 10 S It has a 13.5-inch PixelSense edge-to-edge display with immersive touch screen and ultra-thin bezel with up to 14.5 hours of battery life. 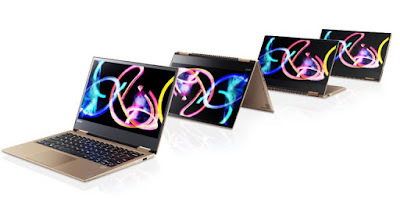 Lenovo at MWC 2017 has introduced two new Yoga convertible laptops – the Yoga 720 and 520 The Yoga 720 comes in 13-inch and 15-inch display variants while the Yoga 520 sports a 14-inch display. 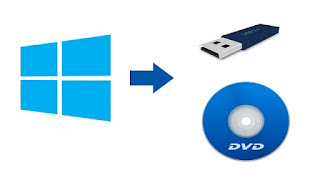 Nowadays most of the Laptops comes without DVD Drive or your laptop or PC CD Drive not working here how to create bootable Pendrive for Windows (7,8,8.1 & 10) which can be used to Install OS. 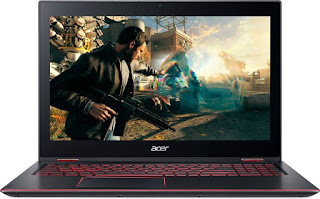 Buying a new Laptop here are Top laptops which you can buy Under Rs 30,000 in India. 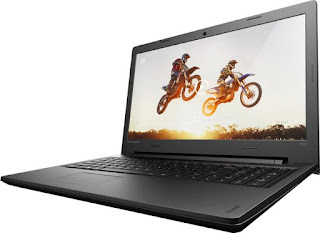 We have listed both DOS and With OS laptops. 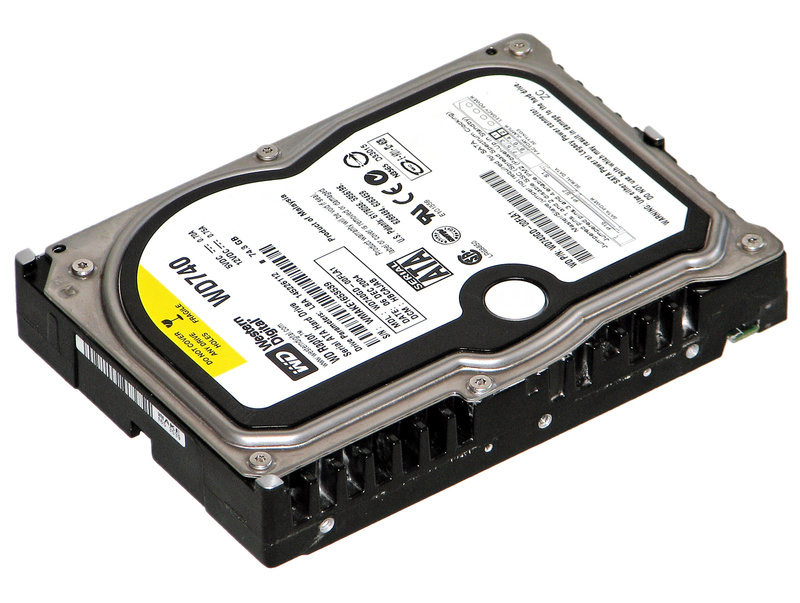 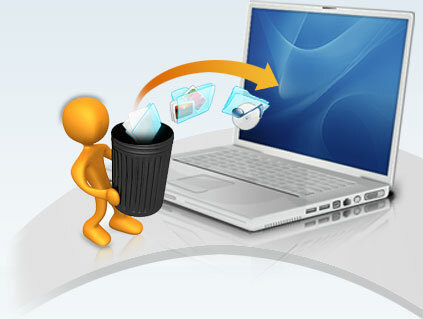 Most of the time in a hurry we delete some of our important documents or images from Hard disk or pen drive or permanently delete it. Yes, you can recover those import data or images using this simple software this works with Windows 7,8,10 OS and also with Android smartphones. 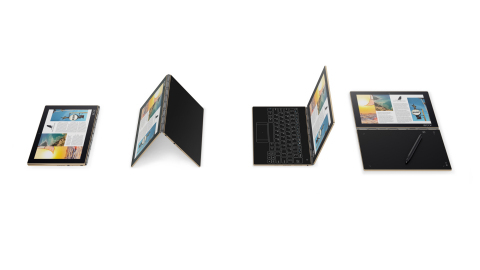 Lenovo to launch Yoga Book 2-in-1 tablet in India on December 13. Lenovo Yoga Book comes in Android 6.0 and Windows 10 versions. 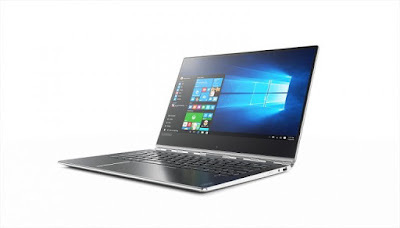 Lenovo at IFA 2016 in Berlin announced Yoga 910 convertible laptop. 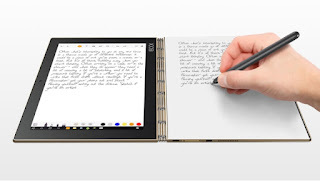 It feature a 13.9 inch display and comes with watchband hinge, all metal unibody design. 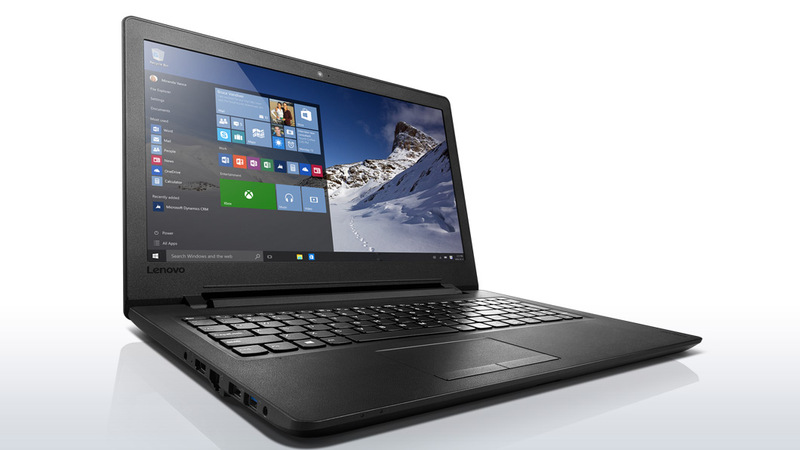 Lenovo today launched Ideapad 110 in India which comes with Windows 10 and Pentium N3710 Processor. It has a 15.6-inch (1366 x 768 pixels) screen powered by quad-core Intel processor with 4GB of RAM and 1TB of HDD support. 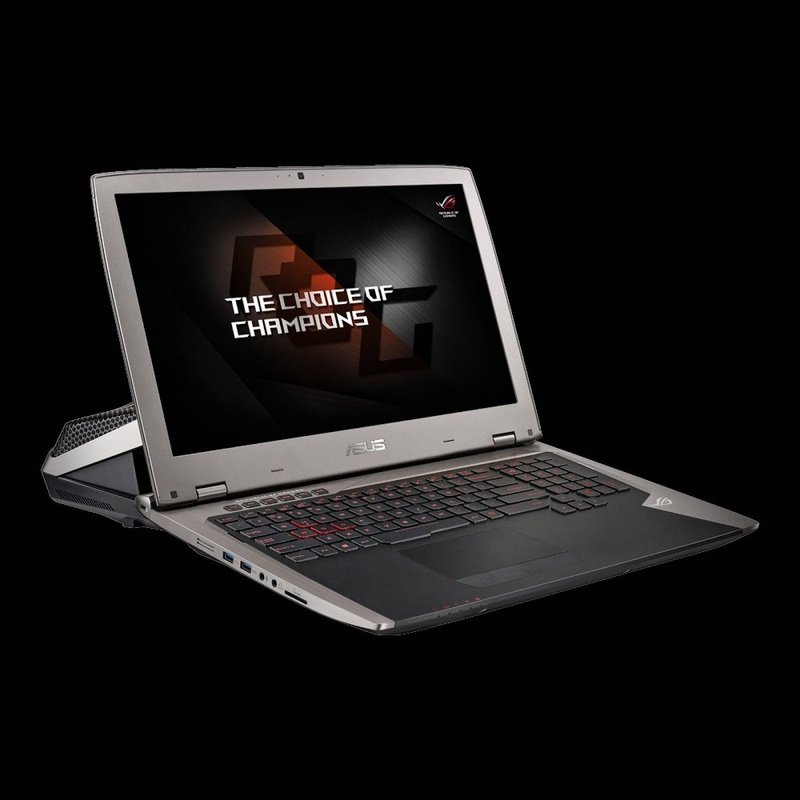 ASUS today launched ROG GX700, world’s first liquid cooled laptop in India. 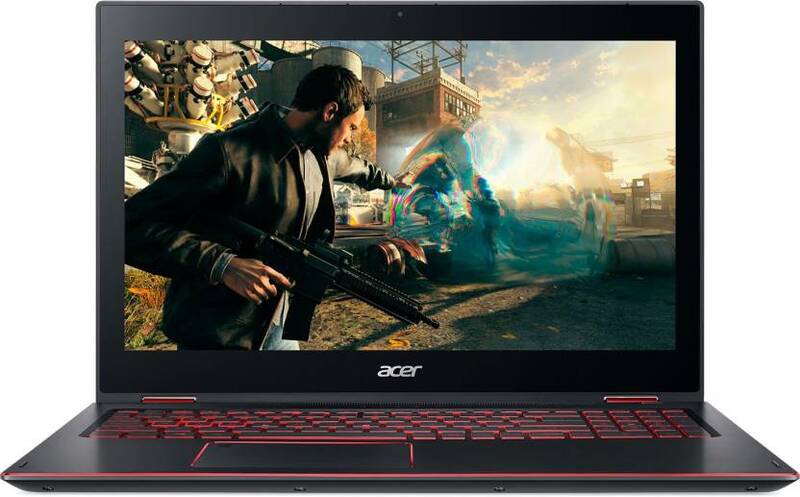 The premium flagship laptop comes with a detachable ROG-exclusive Hydro Overclocking System cooling module and is powered by the 6th-generation Intel Mobile K-SKU (‘Skylake’) processor and NVIDIA GeForce GTX 980 graphics card. 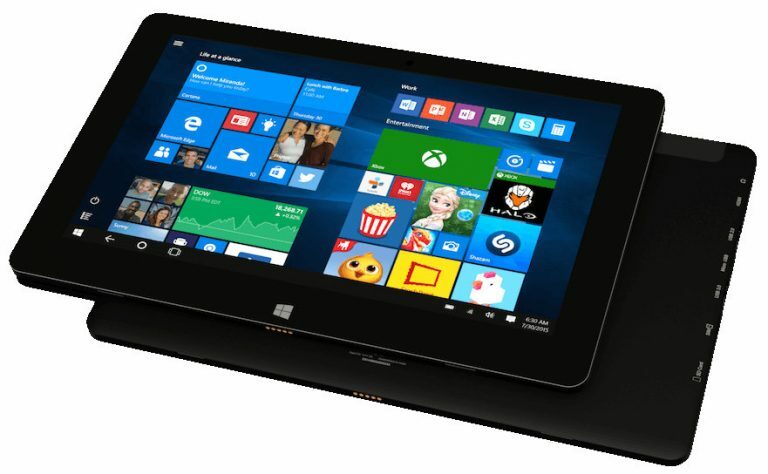 Notion has launched Ink Able 10 company’s latest Windows 10 2-in-1 laptop in India. 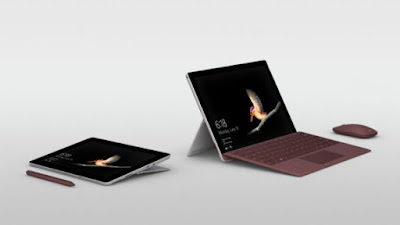 It has a 10.1-inch (1280×800 pixels) IPS 10-point capacitive touch screen display along with a detachable magnetic aluminium keyboard with trackpad powered by a quad-core Intel Atom x5 processor. 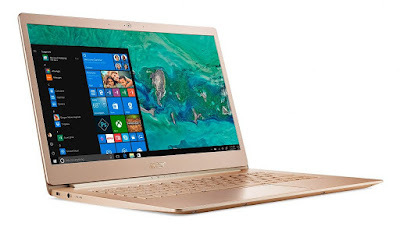 HP today launched its newest laptop the Spectre 13 in India which is apparently the world’s thinnest laptop. The laptop is only 10.4mm thick .HP has included a 13.3-inch 1080p display. 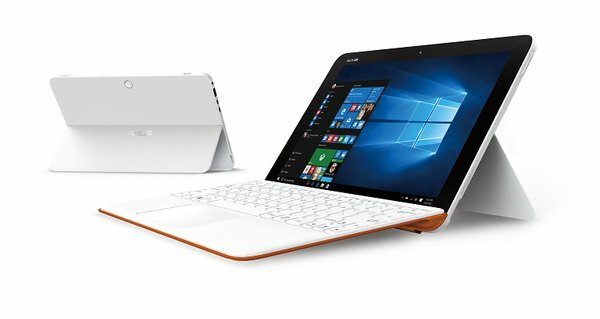 ASUS today at Computex 2016 introduced the Transformer Mini a Windows 10-powered PC with a detachable keyboard.